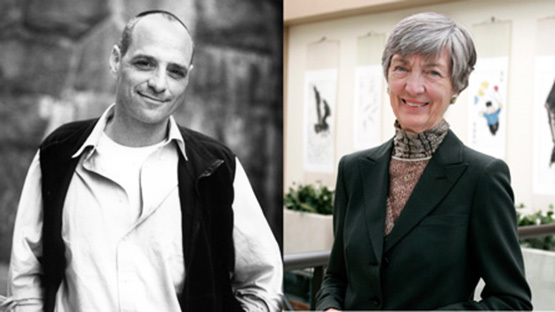 WALLA WALLA – May 7, 2012 – Whitman College will present two honorary degrees – Doctor of Humane Letters, honoris causa – at the 2012 Commencement ceremony, May 20. One recipient is a nationally renowned author; the other is an accomplished alumna and community servant. Schlosser is an award-winning American journalist and best-selling author acclaimed for his investigative skills. A former correspondent for Atlantic Monthly, he has been the recipient of the National Magazine Award for reporting and his work has appeared in The New York Times, The New Yorker, Rolling Stone, Vanity Fair and The Nation. In conjunction with Schlosser’s Commencement speech, Whitman is hosting a free, public event with the author. Schlosser will deliver a short reading from Fast Food Nation Saturday, May 19 at 4:30 p.m. in Reid Campus Center, Young Ballroom.